The desert landscape is an intricate work of art. With sweeping sand dunes and endless horizon lines, the desert may seem like a blank canvas; but it is actually a rich landscape teeming with life that has adapted to the unique climate over millions of years. 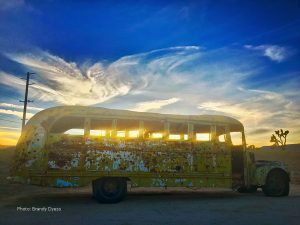 The more people who discover the wonder of the California Desert, the more it will be used as a platform for creative expression. Artists have long played a role in telling the story of the Mojave — but in telling one story, we must ensure we are not ending another. 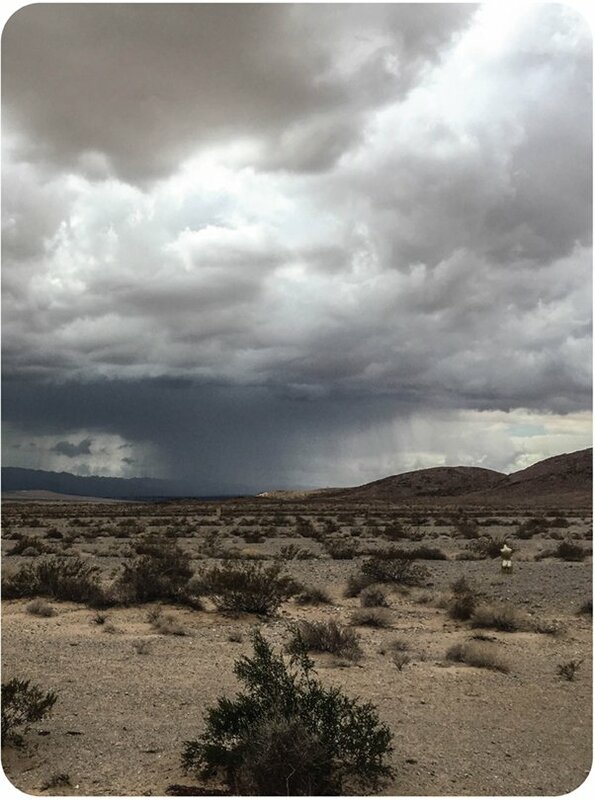 Reading the Landscape is a set of guidelines created by Mojave Desert Land Trust to help artists make informed decisions about engaging with this land and its delicate ecosystems. These tips are a resource to advise artists throughout their creative processes, to ensure that each step is done in a way that will preserve the landscapes for future generations. For more detailed information on how to responsibly create art in a desert environment, download our additional suggestions and resources here. 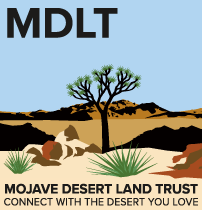 If you have further questions about an art project you are considering, please feel free to reach out to the Mojave Desert Land Trust. • Research who owns the land prior to your site visit, as well as how to access the land through legal routes and using an appropriate vehicle. • Pack appropriately. 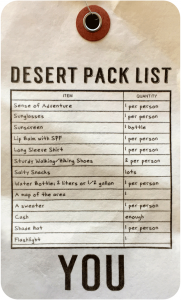 Water, sunscreen, a shade hat and sturdy walking shoes are a few of the obvious items – but download our handy Desert Pack List to make sure you don’t forget anything important! • Check local weather conditions for the duration of your project, with special consideration for summer heat, wind, rain, and flash floods that may impair site access. • Review the rules and regulations of the land management agency specific to your project. • Obtain a commercial permit, when appropriate. 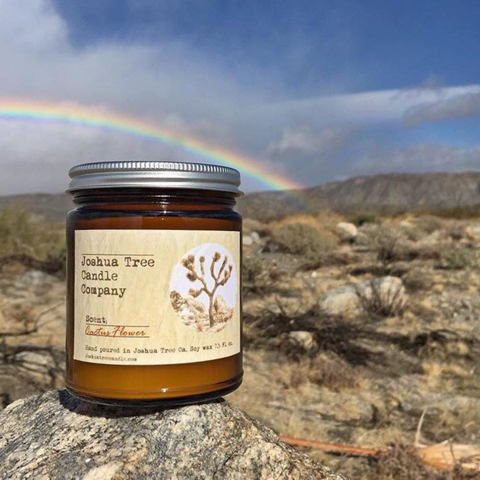 • If you intend to create art within Joshua Tree National Park’s boundaries, determine if your project requires a Special Use Permit. Special use permits are required for: ceremonies, First Amendment activities, cultural programs, and public spectator attractions. Commercial filming or photography also requires a filming permit, but permits are not required for news crews or visitors photographing for personal use. • All permit applications can be emailed to JOTR_Special_Use@NPS.Gov • Consider contacting the local conservation organization to provide you with a guide. • Inform neighboring residents and community of your work, including duration and intent. • Tread lightly and travel responsibly! Download our Tread Lightly guidelines here. • Ensure site is not in a desert wash, where loose sands can cause art to be swept away in wind or rain. • Avoid using heavy machinery or vehicles that might trample vegetation, degrade soil, and disturb wildlife. • Identify and avoid on-site cultural resources, historic debris, and wildlife burrows. 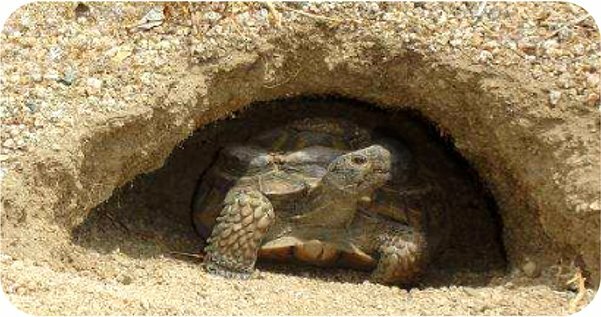 For example: A desert tortoise burrow entrance looks like the letter “D” lying on its side. Desert tortoises are listed as “Threatened” under the Endangered Species Act. Give them space! 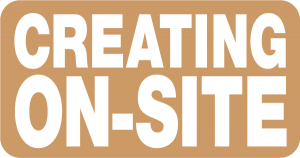 • Create appropriate pathways, access points, and visitor parking. Existing disturbed areas should be used whenever possible. • Set up appropriate visitor services, including bathroom facilities when appropriate. • Plan to protect and anchor art in case of strong winds or floods. • Educate visitors about the site and the desert-conscious principles in practice. • Dispose of liquid waste properly – if you wouldn’t drink it, don’t dump it on the land! 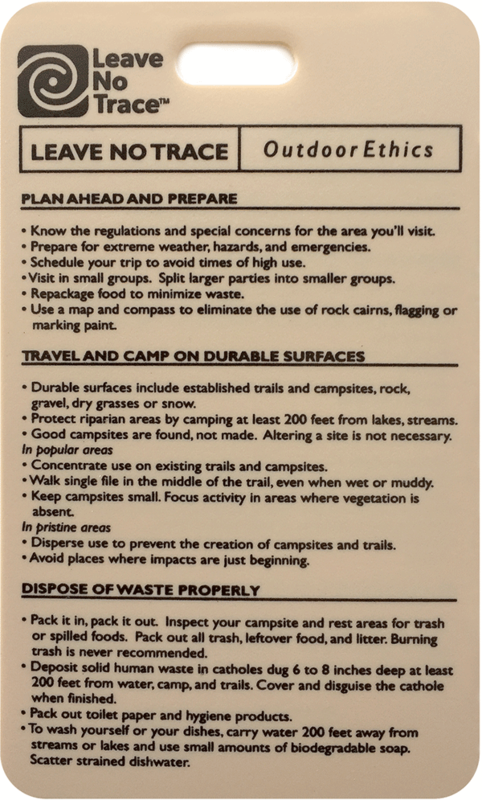 • If you plan on painting on-site, consider reviewing Leave No Trace for the Outside Artist. Avoid painting or sculpting directly onto natural material, including rocks, soil, or vegetation. • Be aware of fire hazards, including electric cords & chemicals with prolonged exposure to elements. • Work around on-site wildlife and plant life. If your project includes creating holes or pits of any kind in the ground, please consider covering the opening when no one is around. Open pits are hazardous to wildlife. Even a 1ft fall is enough to kill, injure, or trap an animal. • Work with a local conservation non-profit to develop a restoration plan for removal of debris on-site and on adjacent land. • If your project removed vegetation, consider participating in a scheduled community clean-up or stewardship day with a local conservation organization. 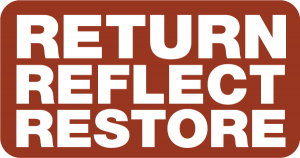 • Leave what you find, including rocks, vegetation, animals, bones, and historical trash. • Take what you brought, including debris, chemicals, equipment, and liquids. Pack it in, pack it out! 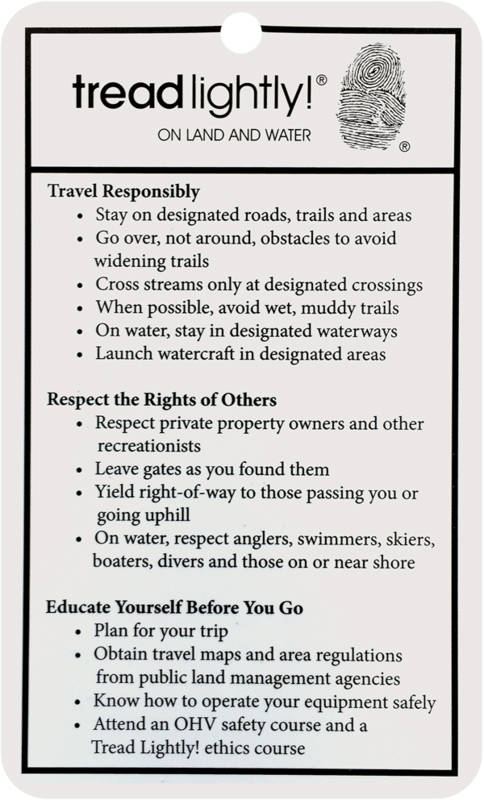 • Leave No Trace offers guidelines for protecting the outdoors by teaching people to enjoy it responsibly. 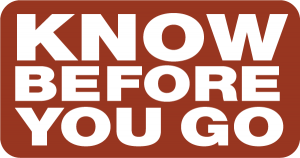 Download our Leave No Trace guide here. • There is a term for the “trace” that often gets left behind: MOOP, which stands for “Matter Out Of Place.” Designing your project to be MOOP-proof is the best way to Leave No Trace and give yourself peace of mind. • Review Burning Man’s Leave No Trace for Artist’s Clean Up Tools page for tips for desert-appropriate clean-up tools and methods. We recommend you have proper tools handy in which to put MOOP that accumulates around your project during install, the event, and deinstall. • Travel with plenty of water. Don’t assume you can find drinks on your trip! One gallon of water per person, per day is the absolute minimum that should be carried. • Always tell someone where you are going and when you will return. • Always start with a full tank of gas. Fill up when you pass a station, even if you still have plenty of fuel. It may be a long distance to the next open station. • In summer, layered clothing slows dehydration and minimizes exposure. Good hiking shoes, loose fitting natural-fiber clothing, a wide brimmed hat, sunglasses and sunscreen are a must. • In winter, temperatures can often drop below freezing with icy winds. Bring extra warm clothing. • Watch the sky. Flash floods may occur any time thunderheads are in sight. Weather can change in the desert quite rapidly. Do not remain in dry washes (arroyos) which can flood suddenly. • Cellphone reception can be spotty to nonexistent. Don’t rely on your phone or GPS maps to navigate. • Always carry an up-to-date printed map of the area before exploring by foot or vehicle. USGS topographic maps show land contours and specific features. • Think before you leave paved roads! If an incident occurs on a remote road, it can be a long time until help arrives. • Two wheel drive vehicles are generally ok, but 4WD can be required. Check conditions of dirt roads before venturing to a remote location. Roads may become impassable in bad weather or from past storms. Be safe and drive with care. • Be prepared for emergencies. Have adequate first aid supplies, including proper medication for anyone who requires it. 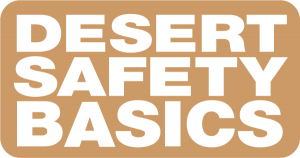 • Read more about desert safety basics here.